This will be a great resource. James Pope-Hennessy's Queen Mary is (to quote a friend) the "gold standard for royal biographies. 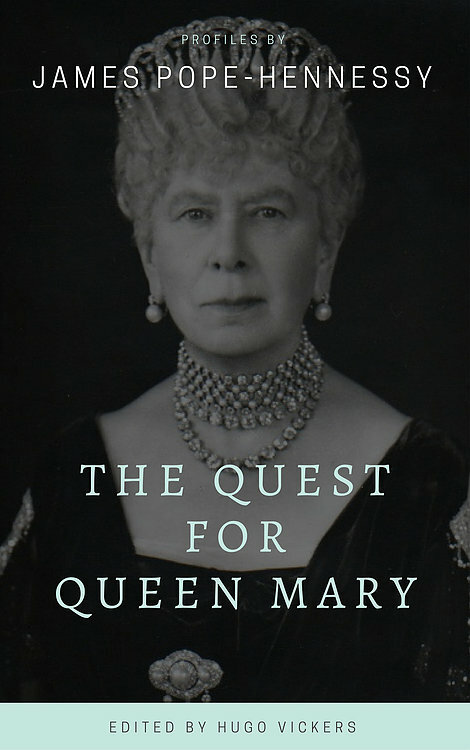 The Quest for Queen Mary will be published in February by Zuleika. The price is £20.00. Queen Mary, the widow of George V, and grandmother of the Queen, died at Marlborough House on 24 March 1953, a few months before the Coronation. She was eighty-five years old. 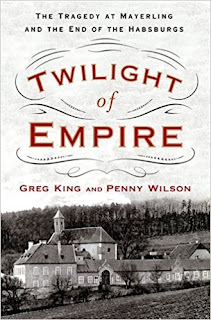 Unusually for a Queen consort, an official biography was commissioned. 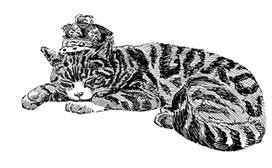 The last similar such exercise was the life of the Prince Consort, commissioned by Queen Victoria. The task was entrusted to James Pope-Hennessy. Pope-Hennessy embarked on his three year quest for Queen Mary. It was to take him to many royal courts and to the lunch and tea tables of retired courtiers and Ladies-in-Waiting. He had access to a great number of private documents. He was shown royal residences both in England and in Europe. Part of the time he lived at the Gasthaus zu Scharfen Eck, Hagnau, Bodensee, in Germany, where the cost of living was cheaper and he was able to write quietly. As he went along, he kept notes of what he saw. Pope-Hennessy had not intended the notes of his royal interviews to be published for fifty years (i.e. until 2009). 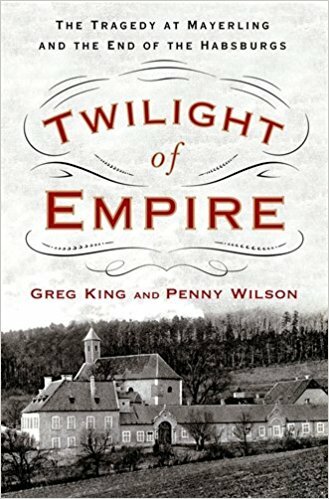 He described them as follows: “To supplement the manuscript and printed sources I kept a private and confidential file recording in considerable detail the conversations I had both with Queen Mary’s immediate descendants, related German, Danish and Norwegian royalty and with surviving members of the Court of King George V and Queen Mary. None of these interviews have been published, nor could they be until a lapse of fifty years. They are strictly confidential and form, I believe, a not uninteresting study of royal psycholology as it was and as it largely remains today." In THE QUEST FOR QUEEN MARY Hugo Vickers introduces the figures that Pope- Hennessy interviewed, and adds footnotes to place certain figures and events in context. The book is now available from amazon.co.uk as well as from the publisher. On 1 February, Booksellers van Hoogstraten will close down the shop on Noordeinde, The Hague after more than 136 years. However, we will continue our webshop hoogstraten.nl for all the beautiful Royal history books and continue participating in the Royal Gathering conferences. Our online selection is just as good as in the shop!